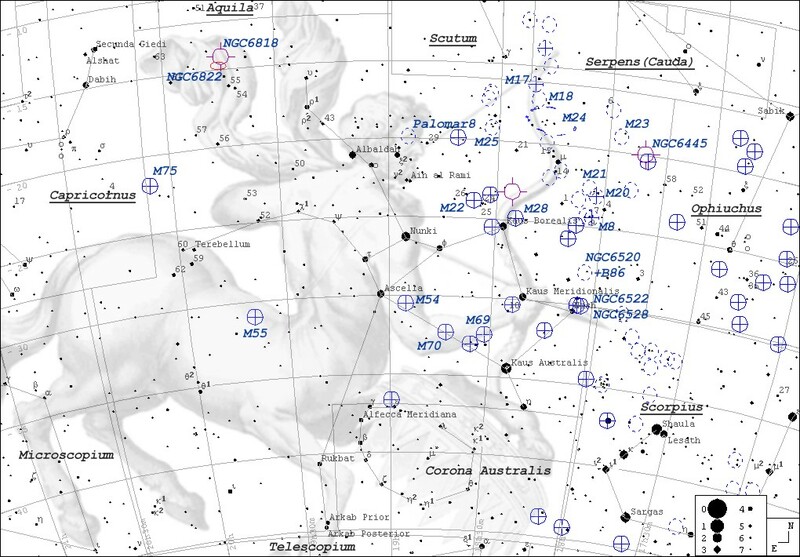 Sagittarius, the Archer, is the second centaur immortalized in the sky. Unlike Centaurus, this one more closely reflects the general savage character of those half human-half equine beasts. It is depicted aimning an arrow at its zodiacal neighbour, Scorpius. Sagittarius contains so many clusters and nebulae that it is next to impossible to pick a single favourite. 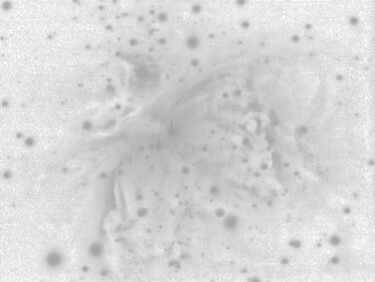 The intricate Trifid Nebula and velvet-black B86 dust cloud are only two of my candidates.